key resources for further reading. The first version of the Agriculture Open Data Package is focuses on arable farming only. Arable farming takes the lion’s share of global agricultural land use. However other sectors such as husbandry, forestry, fishery and aquaculture may be included in following updates after a successful launch. Some of the indicated key data sets will also be relevant to the wider agricultural sector, e.g. weather data. This is the beta version of the Agriculture Open Data Package. 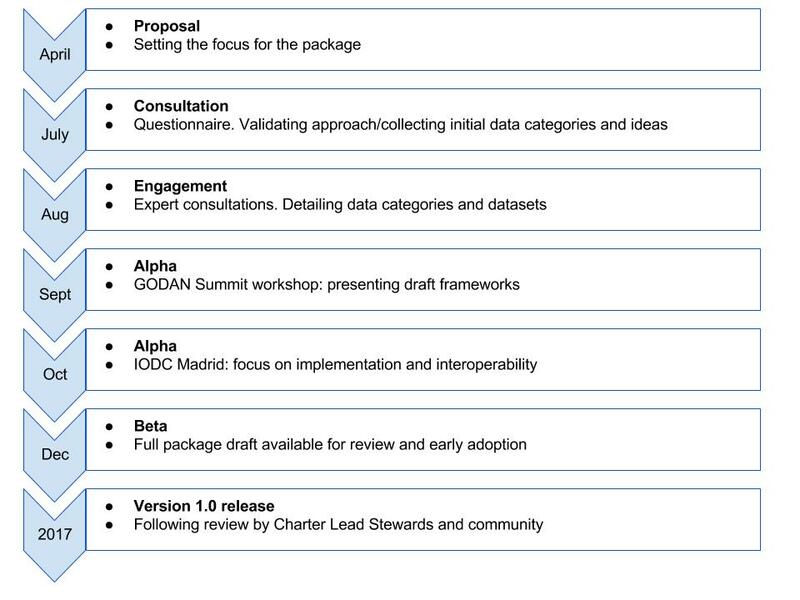 The proposal for this package was approved by the Charter Technical Working Group in May 2016, and this beta version is being developed by the Global Open Data for Agriculture and Nutrition (GODAN) network, and the Open Data Institute (ODI) following a participatory process of workshops, expert interviews and internet consultations. The resource will be maintained by GODAN and OD4D. The Open Data Charter sets out a number of principles to guide governments implementing open data. The Agriculture Open Data Package for agriculture is one of these guidelines as part of a series of sector-specific Open Data Packages (see Box 1). The Charter is supported by a global multi-stakeholder action network. The Charter principles can be adopted by governments and international institutions. Adopting organisations are asked to provide a high-level statement of commitment, as well as to outline the specific and time-bound actions that they will take to further implementation of the Charter principles. Private-sector and non-governmental organisations are encouraged to endorse the principles of the Charter. A Charter Open Data Package is a curated resource, providing insights and guidance on how to make open data available, and to support the use of open data, in a particular sector. Packages are designed to support strategic action and data interoperability. They identify key datasets, common standards and practices that charter supporters can implement. 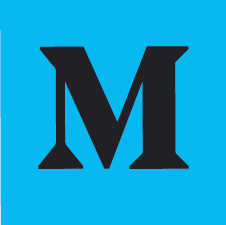 Packages are peer-reviewed and are developed through collaboration that engages both data publishers and data users. Packages are designed to be globally relevant: catering for the differing needs and capabilities of Charter supporters.